We've all seen it before: you're driving home from work, and the dreaded check engine light comes on. At that moment you fear how this is going to affect your wallet. After all, the most expensive repairs in the automotive industry involve car engines. However, our people at Weber Automotive have unique talents that most auto repair shops do not possess. 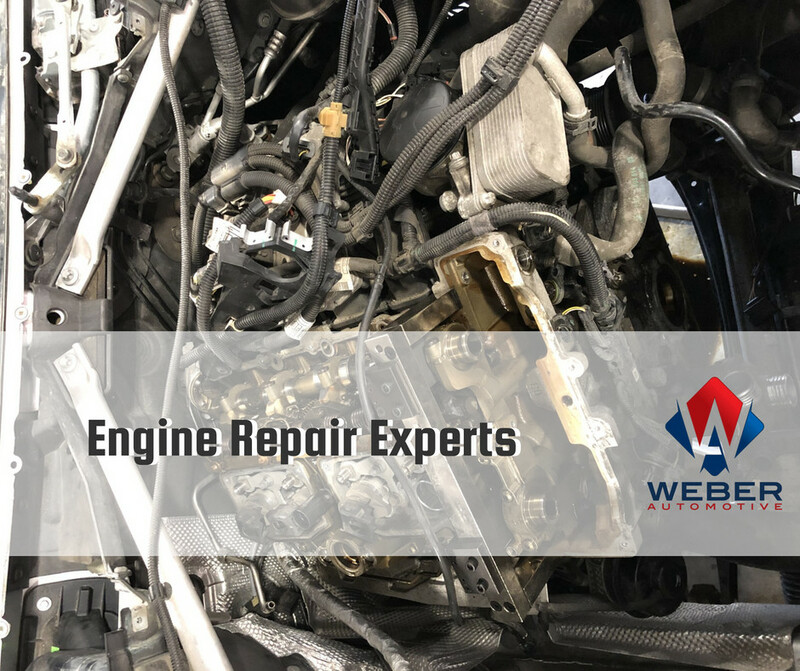 Bryan Weber has been tinkering with all type of engines since he was a child, which has rendered him well equipped to fix any engine problems you may have. For example, at our shop in North Olmsted, we recently had a 2013 x3 BMW with 79,000 miles when the check engine light came on. The owner was following the manufacturer's maintenance schedule and recommendation to a T, and yet they still had an engine malfunction. 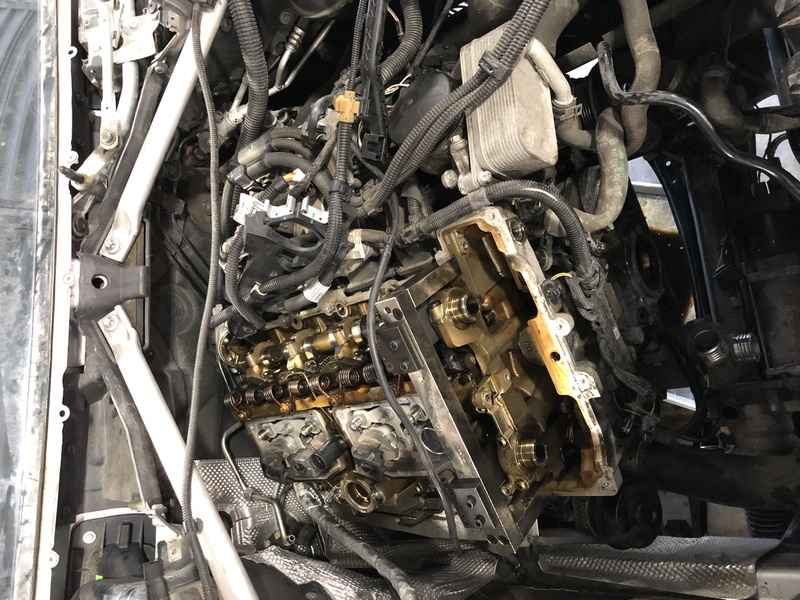 The owner of the BMW then took their car into the manufacture's shop, and they said the engine needed to be replaced, as they did not have the knowledge or experience to fix the issue. This would have cost the owner 10-15-thousand dollars. Our technicians were able to replace the internal components of the engine for $3,000. We potentially saved our customer $12,000 because we have the expertise to avoid full-on engine replacements. Of course, there is no cookie cutter way to fix every engine problem or price them out ahead of time. However, there are always options with repairing or replacing parts. The most important thing is to do an accurate assessment to see whether or not a repair will give you longer service from the engine. In many cases, we can repair the issues in order to save you as much money and time as possible! Your engine is one of the most valuable and expensive components in your vehicle. Our comprehensive knowledge is just one reason why Weber Automotive is the best place to go when your engine light comes on. Contact us if you have any questions or want to schedule an appointment today!